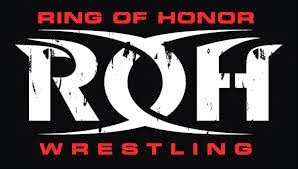 Following our most succesful Match of the Month poll to date, with three times the amount of votes as any other poll we have done, I thought it was time to turn these votes into a articles. This means they can be found at any time, with a little more background than our Match of the Month page delivers. 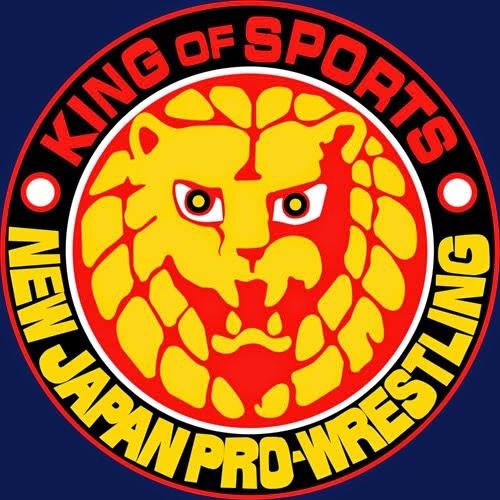 This month we have a total of 28 different matches to choose from, with New Japan, WWE, Ring of Honor and TNA all being represented. It was an extremely competitive month, producing the closest top two we have ever seen, no doubt due to WWE producing two PPV's (Payback and Money in the Bank) in June. I'm going to be looking at the Top Five in reverse order, but first let's check out those matches that didn't quite make it that far. So those were the matches that didn't quite make it into the Top 5, so let's look at the ones that did! The Slammiversary opener was an exciting near 10 minutes of action, with plenty of thrills and spills to get the crowd warmed up for a solid Slammiversary PPV. Some of the highlights included a lovely Superkick/Release German Suplex combo from The Wolves (Eddie Edwards and Davey Richards) onto X Division Champion Sanada, a nice recovery from Manik as he turned being pushed off the Ladder into a plancha, a Moonsault from Sanada onto Crazzy Steve who had been a placed onto a Ladder, Powerbomb/Backstabber combo from the Wolves and my favourite spot of the match, Manik sunset bomb on Richards off the Ladder onto another freaking Ladder! Whilst this was mainly a spot-based affair there were some nice storyline elements, with The Wolves coming off a the main stars of the bout as they battle a top the Ladder making the X Division title look more desirable straight away, whilst their continued team work throughout the match made them look like a terrific tag team at the same time. Crazzy Steve was also fairly over with the Texas crowd, as his character continues to be one of the most interesting on TNA television. I think what stopped this bout from ending up higher up the rankings this month, were the few timing errors from Sanada, like leaving Crazzy Steve looking like an idiot while he waiting for Sanada to push over the Ladder, and the anti-climatic ending as Sanada simply pulled the belt down with no real build. I think if this match had gone another five or ten minutes we could have seen it featuring in, at least, the top three of the Month. 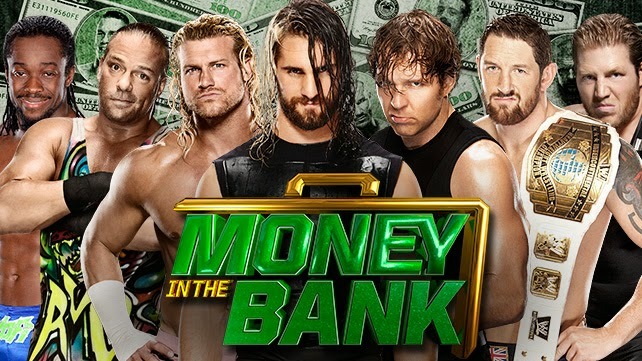 The Money in the Bank PPV opener was a great way to kick off what was voted Event of the Month (26%). The bout was the classic wrestling condumrum; Power or Speed? With Harper and Rowan dominating most of the match, working both Usos with a combination of power moves and underhanded tactics. The Usos have perhaps been the most improved wrestlers this year, especially in terms of star power, and the vocal crowd was split almost down the middle for the two teams, as The Usos launched into a terrific comeback sequence, highlighted by a Corkscrew Dive from Jimmy and lovely double Superkick spot. The final four or five minutes were especially strong and had the live crowd on the edge of their seats as the four men launched into a series of near falls and false finishes with both teaming looking like they could have the win at any time. A personal highlight was a well excuted powerbomb from Luke Harper. JBL said on commentary "Talk about big fight feel", and he was completely right (for a change), this did feel like a big time fight, which is representative of just how far the WWE tag team division has come of the last year or so. Perhaps the only thing stopping this bout from reaching higher in this months ranking was a few slip ups from The Usos as they approached big moves. 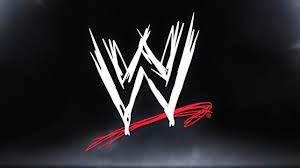 First, a slip on the barricade when attempting to perform a diving forearm to Harper, then a slip on the ropes when hitting a corkscrew and finally another slip as the match approached it's finish whilst attempting a Double Super-plex on Rowan. Whilst the slips were hardly The Usos fault, it did at those times slow the pace of the bout down and took away ever so slightly from those big moves. The only match TV match from June to make the ranking is this quality Intercontinental Championship bout from Raw. Bad News Barrett makes his first appearance in the Top 5, whilst this is Ziggler's second time, having finished joint fifth in Marchwith a Triple Threat also involving Alberto Del Rio and Sheamus from WWE's Main Event. In terms of getting the crowd on their side, Ziggler and Barrett did a fantastic job in this one. The crowd started off luke warm at best, with a weak chant for Barrett all they had to offer. But as the bout headed towards a climax. Ziggler proved that he can be a very versatile blue-eye, with this lengthier match allowing him to show a fuller range of his selling ability than we have been able to see for a while. Barrett's offence was crisp and felt fresh, with some nice transition sequence like having to switch a Powerbomb in a Wasteland for a near fall. I think what worked so well in this match was that both men have a number of recognisable signature moves (Winds of Change and Wasteland for Barrett, Zig Zag, Fameasser and Super X-Factor for Ziggler) which allowed the match to build steadily with the crowd getting more and more into the match with each near fall. By the end of the match, the crowd were oohing and ahhing, with the finish getting a tremendous pop out of them. The fact that each men had gone at the other hammer and tongs made the Intercontinental Championship feel like something worth winning, which is, of course, exactly what the belt needs to feel like. It is such a shame that Barrett suffered an injury shortly after this match, as the work he had been doing lately had been the strongest of his career, not only in the ring but on the microphone as well. He genuinely felt like he had momentum going forward following this match, and was beginning to build the prestige of the Intercontinental Championship in the process. Will be Barrett be able to get back to same position once he comes recovers? I sure hope so. The most popular match from the most popular show of the month, seeing Kofi Kingston and Rob Van Dam make their debut in the Top Five. Meanwhile Seth Rollins and Dean Ambrose make it in for the fourth time and Dolph Ziggler and Jack Swagger (following joint 5th place in March for his bout against Cody Rhodes and Goldust alongside Cesaro) appear for the second time each. 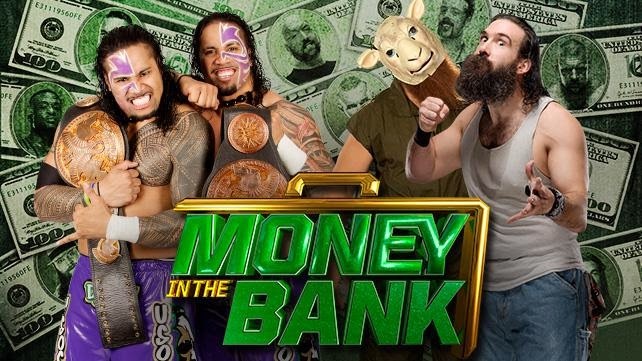 Everything we've come to expect from a Money in the Bank Ladder match with a few added extras. Spot after spot after spot, this match delivered in spades. Whether it was Ambrose's Butterfly Suplex to Rollins onto a propped up Ladder, a huge powerbomb from Swagger to Van Dam off the top of a Ladder, Ambroses ladder Superplex to Rollins or Kingston's back drop to Rollins off the Ladder onto a ladder bridged between the ring ropes and the ladder, this one had enough to keep the attention of the crowd and get them to pop at any time. What gave this match an edge for me was the solid storytelling and progression of the Ambrose and Rollins feud that was threaded throughout the match, with the aforementioned spots and numerous fantastic brawling sequences, the hatred between the two men emanated through the television screen. Also thrown into the mix was some magnificent selling by Ambrose and Ziggler, who both climbed the ladder with an injured limb and made those moments when they couldn't quite reach the briefcase very believable. The pop for Ambrose's return at the end of the match was also very nice indeed. What held this bout back from taking the Number 1 spot in my opinion was the weak finish. Even Jerry Lawler mentioned on commentary "This was a great match until Kane turned up" and he was completely right. There really wasn't much need for Kane to turn up here and I would have much rather seen Rollins use some other underhanded tactics to take Ambrose out of the match. For the second month in a row The Shield vs Evolution takes the Match of the Month award! In fact it's Triple H's third Match of the Month award in a row, not bad for burying old timer (he hasn't won any of those matches). Randy Orton now has four Top Five appearances to his name, whilst Batista has three. The Shield make it four victories, with Ambrose and Rollins lifting their Top Five appearances to five and Reigns taking his total to four. Brawling, brawling and a bit more brawling, that's what this match was. And I for one loved ever second of it, as did our voters. The bout was put together fantastically, with the pace and flow fluctuating throughout the bout, peaking and troughing at the correct points to keep the crowd engaged in the action. After a wild open section, the bout seemed to have settled down early on, with Evolution using the dirty tactics to keep control of the action and build towards a hot tag for The Shield. Following that was when the six men took it into the next gear, heading back out into the arena and onto the ramp and incorporating a number of of weapons including the steel steps, steel chairs, singapore canes, a laptop and the Spanish announce table. Not only were there a number of exciting spots like Rollins jumping off the top of the set onto all three members of Evolution, the bout was clearly structured to allow The Shield to come off as a big time stars and that they did. All three took a hell of a beating, but kept fighting back against the odds. The eliminations were done very nicely, with The Shield picking up a clean sweep, with each Shield member picking up a pinfall. I thought the finishes use of some fantastic symbolism as Triple H clung to his Sledgehammer before taking a Curb Stomp from Rollins and a Spear from Reigns allowing The Shield to secure the victory. 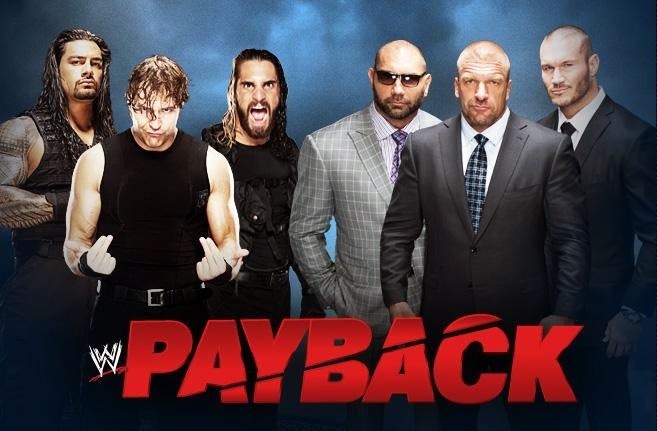 Of course, The Shield exploded the next night on Raw, so as a last hurrah for the group this match worked very. Was it as good as the previous months bout? Was it as good as The Shield's clashes with The Wyatt Family? That remains to be seen. I guess we'll find out next week when we hold our Match of January-June 2014 vote. In the meantime don't forget to like us on www.facebook.com/acrossthepondwrestling and follow us on Twitter @ATPWrestling for all the best wrestling coverage from around the world.